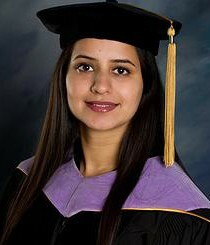 Dr. Kaur received her Doctor of Dental Surgery (DDS) Degree from Loma Linda University School of Dentistry, CA in 2011. After finishing school she worked as an associate in Sacramento for two years, before opening her own office in Pine Grove CA in 2012. She is committed to learn all the new advancements in Dentistry. She has completed hundreds of hours of continuing education in different phases of dentistry. Dr. Kaur has great passion for Dentistry. 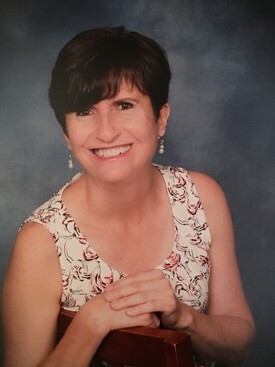 Her goal is to help her patients overcome their fear and anxiety of going to a Dentist. She believes that by using modern equipment and techniques, dental procedures are not painful anymore. Dr. Scott Snyder grew up in California, attended school in Lafayette and graduated from the University of California at Berkeley. There, he majored in anthropology, studying bones and the evolution of the human species. He then attended and graduated from the Ostrow School of Dentistry of USC, further pursuing his passion for bone and teeth. Bringing education and experience to his Sacramento dental practice, Dr. Snyder is also a member of the forensic committee of local dental society. He is affiliated with the American Dental Association, the California Dental Association, and the Sacramento District Dental Society. Dr Snyder, his wife and three children reside in Arden Park.